Carter and Sadie Kane have their world turned upside down in one night. They are siblings raised apart. Carter was raised while travelling the world with their father, an Egyptologist. Sadie was raised with their maternal grandparents in London England. On one of the two days a year they are allowed to spend together, instantly their lives are changed forever. On that fateful night the Egyptian God, Set, and his siblings are released from their long entrapment. Set traps their father and they must find a way to free him. 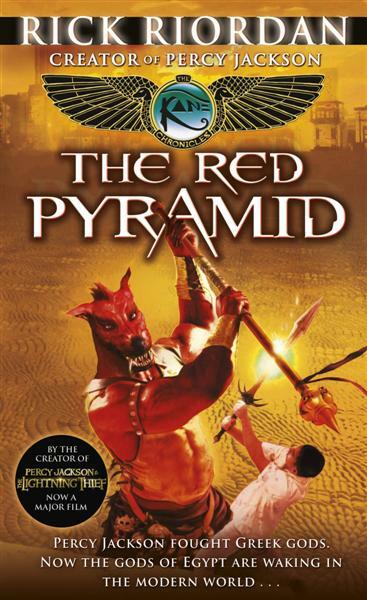 Exploring a slew of Egyptian myths and legends, the story is a history lesson wrapped in a thrilling adventure that spans time and continents. 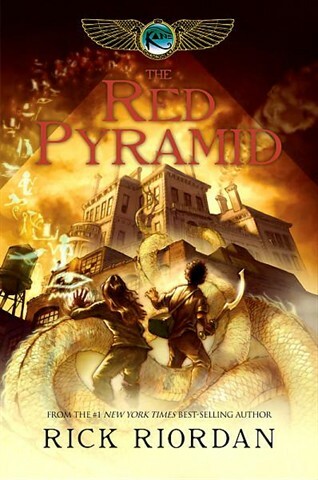 In a world where Egyptian magic still exists, and all the old legends have more truth than just myths, it is superbly written and intensely addictive; this story is amazing and leaves you desperate for book two.